It has long been known that a picture well adjusted to the house or a flat interior. 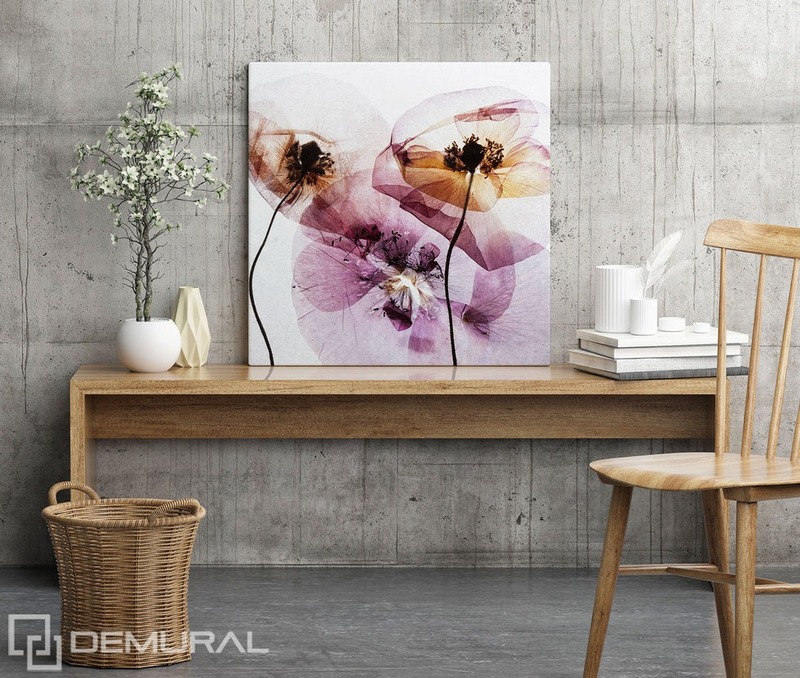 Matching the piece of art hung on the wall is a perfect combination that will provide many aesthetic impressions. What to take into consideration while choosing the wall decoration? How to fit them into the room? 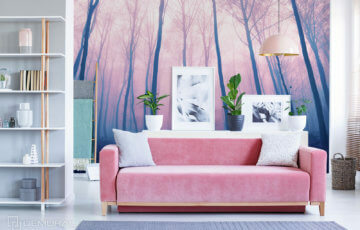 Below you will find some useful tips that will let you choose the most attractive types of canvas print for a given room. First, let us look at the theory of selecting a picture for a wall on which we want to hang it. This topic is extremely important because it influences the consistency of the composition in the whole room. Such decoration should be considered as a part of the wall on which we want to hang it. How does it look practically? Very simply. If the wall in the room is long and it looks like a horizontal rectangle. When we look at it from one side, definitely the best would be pictures in the same orientation. Good option would be also a triptych. The whole set of pictures will match the general size of the wall. 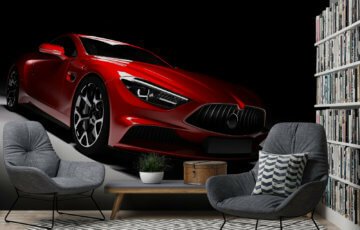 What if the wall on which you want to hang the picture is wide and looks like a vertical rectangle? Analogically you can consider the long pictures or some smaller ones hung vertically one after another. By using those simple tips you are able to adjust the shape of the decoration to the wall on which you want to hang it. Another step is adjusting the content of the picture to the interior arrangement. It means for example that in a room in the minimalist style you should avoid pictures in heavy frame. In this case the better option would be smaller or less decorated ones. For example with subtle flowers or a Japanese garden. 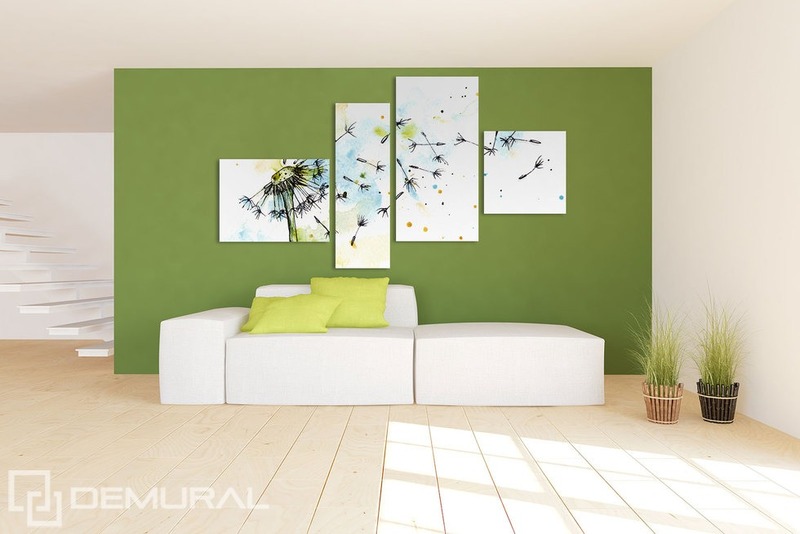 Are you worried that decorating walls with pieces of art may cost a fortune? Not necessarily because an interesting and more economical option are the pictures printed on canvas (here). They are aesthetically perfect, you can choose between hundreds of patterns and without any problem adjust them to the current arrangement of your house or flat interior. 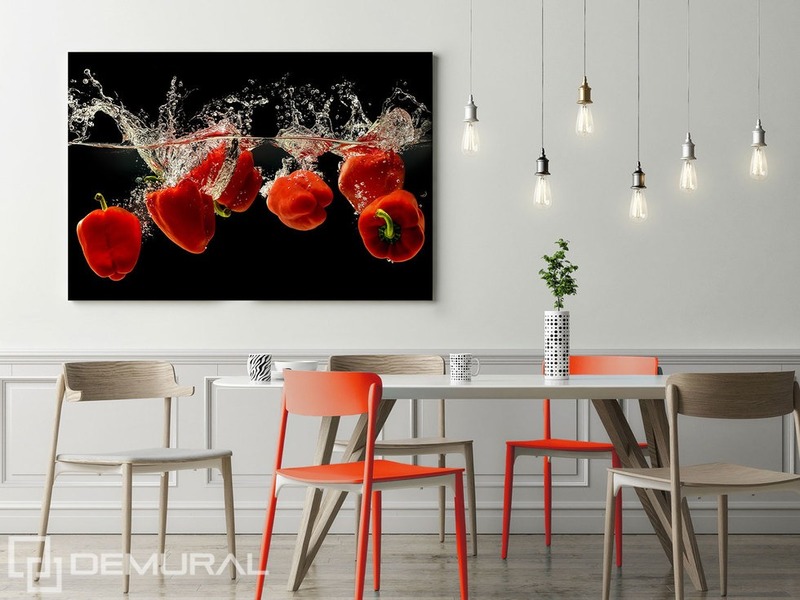 An additional advantage is that on the canvas you can print also the photos that look great in most types of interiors and arrangements. Now we’ll present some examples that will let you adjust the picture to the style of the room in an easier way. If you have an interior in a Japanese, minimalist climate, the best option would be a decoration with a subtle theme of flowers. However a bright living room with simple furniture enriched with one dominating colour, e.g. red chairs, will harmonise with a picture that also has this colour in its palette. In this case the patterns may include red peppers, poppies or tulips. 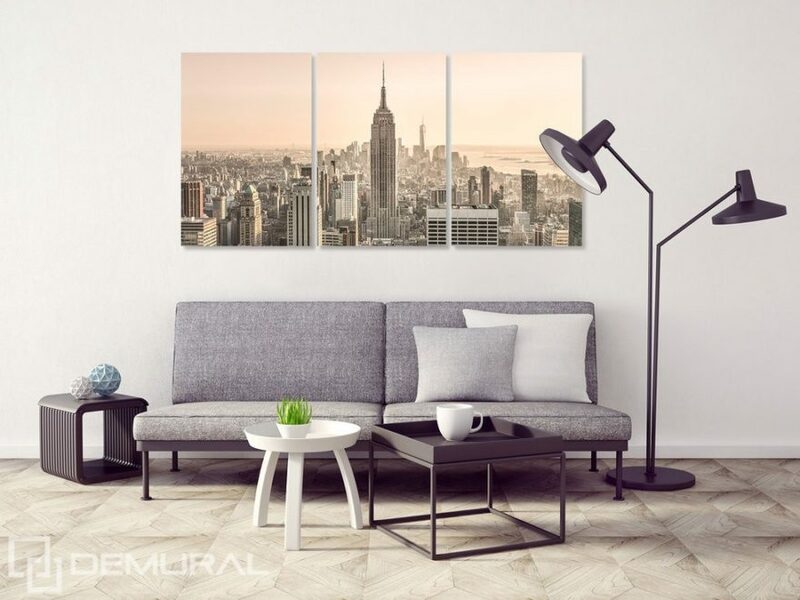 Nothing is more beautiful than the bedroom with a view to the city panorama with a picture of an urban theme. It resembles the climate of a Hollywood film. It is worth trying it in our room. A good option for a living room arrangement is white walls and bright furniture with a contrasting, dark picture. E.g. black-white portrait, picture of a zebra or a photo where the light and shadow are mixed. A space created in this way will be expressive and intriguing. 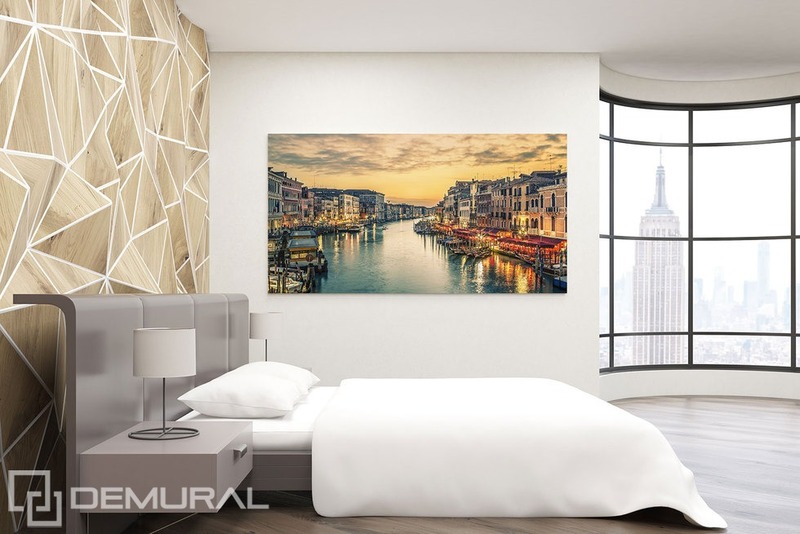 Introducing the canvas print to our room will surely improve the comfort of using the space, positively influence the aesthetic impressions. What is the most important? It will help creating the visually attractive space in which everyone would love to spend time.